The information presented on this page was originally released on May 9, 2016. It may not be outdated, but please search our site for more current information. If you plan to quote or reference this information in a publication, please check with the Extension specialist or author before proceeding. One of the fun things about being the Southern Gardener is having the opportunity to share new and colorful plants with gardeners all across Mississippi and beyond. The number of new plants available each year is truly amazing, and there never seems to be enough time to adequately cover them all. 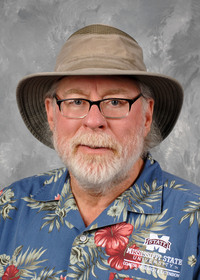 But with this column, I want to take a different approach and start to periodically highlight strong landscape performers that gardeners may have forgotten about. I’ve got the perfect name for these throwback plants: Golden Medallion. Although these plants have been around for a long time, they are still garden champions and gardeners should still be using them. The first Golden Medallion plant I just can’t get enough of is Blue Daze evolvulus. An easy plant that needs minimal care, Blue Daze was one of the first two plants chosen as Mississippi Medallion winners way back in 1996. I like the fast-spreading growth rate that makes Blue Daze a good ground cover. In my landscape, I use it in front of an Indian hawthorn planting. Blue Daze is described as not being invasive, but every couple of weeks I find I do need to trim some of the runners trying to make their way up into the Indian hawthorn. The foliage of Blue Daze evolvulus has a downy appearance, and its 1-inch, funnel-shaped flowers are sky blue. The flowers open for only one day. 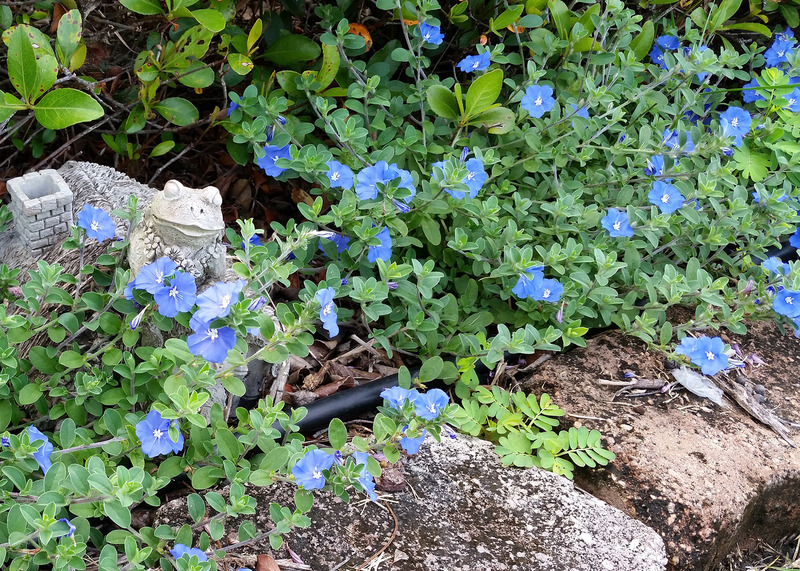 They are brilliant blue in the morning, but they look quite spent by afternoon, especially as they face west and receive a high heat load each afternoon. A location with a little afternoon shade is welcome, but too much shade reduces total flowering. Plant Blue Daze in well-drained soil that is consistently moist. The other Mississippi Medallion selection in 1996 was New Gold lantana, and today I’m also naming it a Golden Medallion plant. Its bright golden-yellow flowers are outstanding. New Gold lantana is vigorous and low growing, with a dense, trailing habit that can reach 1 to 2 feet tall with a 3-foot spread. I’ve written in the past about Butter Cream (bright yellow flowers that transition to creamy white) and Silver Mound (pure white flowers), two closely related selections with similar growth habits. Light pruning through the summer helps maintain its size and tidiness and helps stimulate more flowers and a bushier structure. Fertilize once a week with a water-soluble fertilizer to maintain flowering potential. 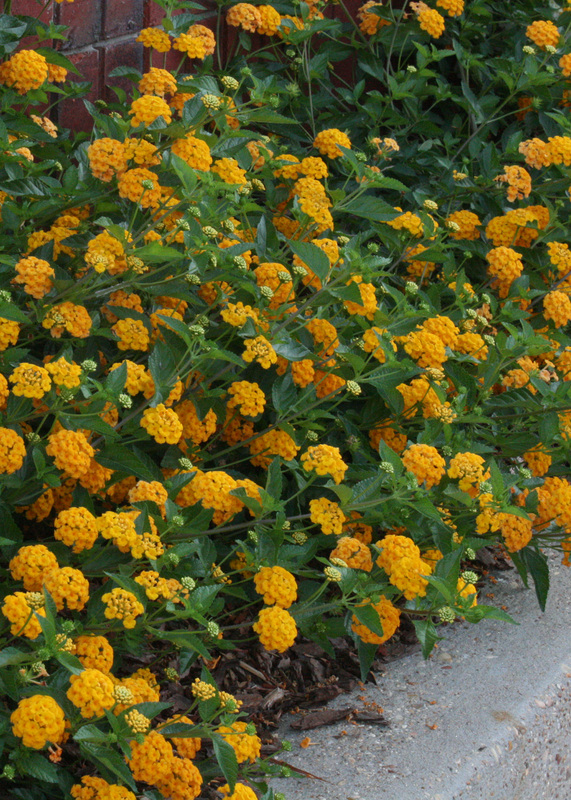 In early spring, cut New Gold lantana back hard to about 4 to 6 inches tall to make room for new growth. My third Golden Medallion plant is Victoria Blue salvia. I really like to have a few annual salvias in my landscape because you can’t beat their almost gaudy splash of color. But I think every landscape can benefit from one of the perennial salvias, which tend to be a little subdued by comparison. 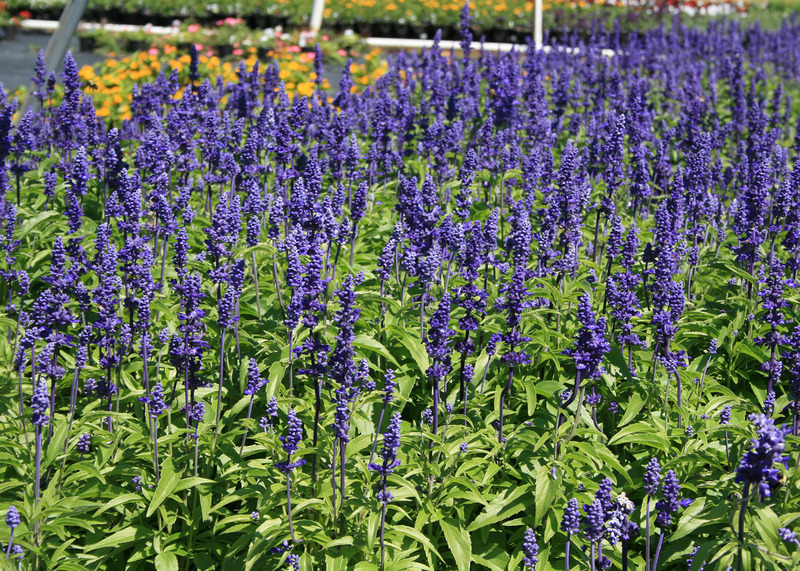 In 1998, Victoria Blue salvia was selected as a Mississippi Medallion winner. It displays rich, deep-blue flowers on spikes from summer into fall. This plant grows to about 18 inches tall and 12 inches wide. It is an upright perennial that needs some winter protection in northern Mississippi. Just because it’s been a while since these plants were introduced doesn’t mean they aren’t outstanding choices for today. This weekend, go out and pick few of these Golden Medallion oldies but goodies to bring home for your landscape.